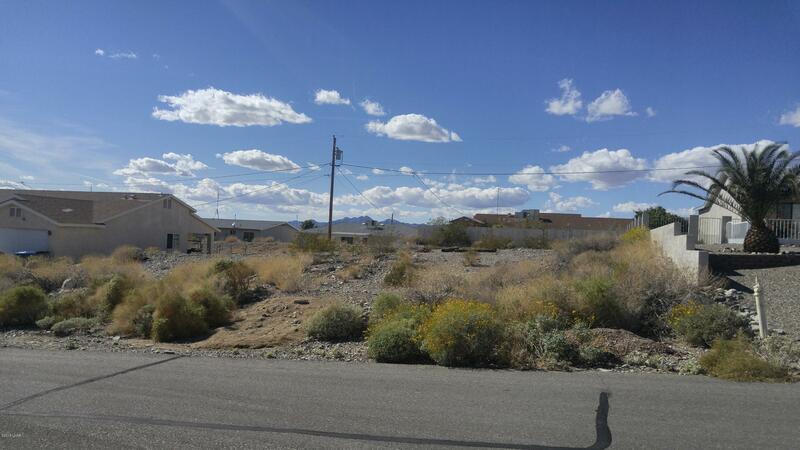 Great Lot for a Beautiful RV Garage home. Nice homes near by and a cul de sac right arcoss for easy back in of Toys . Small lake view from the rear of the lot and Lake View from the front street. Offers Welcome . Directions: So. Palo Verde to Meadows to Applewood.